Kiplinger’s Personal Finance Magazine has ranked Whitworth University the 10th Best College Value among private universities in the West and Southwestern U.S. for 2014. Nationally, Whitworth is ranked 44th. Whitworth achieved its ranking based on the university’s high four-year graduation rate, low average student debt at graduation, good student-to-faculty ratio, excellent on-campus resources, and overall great value. To see the complete list of West/Southwest rankings, click here. 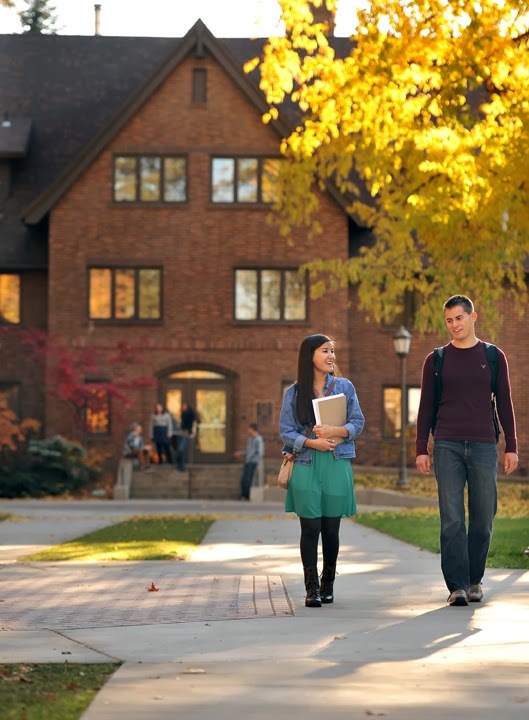 The academic profile of Whitworth’s student body is consistently among the strongest in the region. Last fall’s incoming freshman class of 593 students is Whitworth’s second most academically successful freshman class ever – with an average high-school GPA of 3.73 and average SAT of 1802. Whitworth’s most recently recorded freshman-sophomore retention rate is 89 percent. The university has a six-year graduation rate of 77 percent, and the percentage of graduates who finish in four years is 85 percent. All of these measures are well above national averages. In addition, the university has lowered its student-faculty ratio to 11-to-1, even as undergraduate enrollment has risen. Meanwhile, 45 percent of 2012 Whitworth grads studied abroad, and more than 50 percent of students have completed an internship or practicum by the time they graduate.